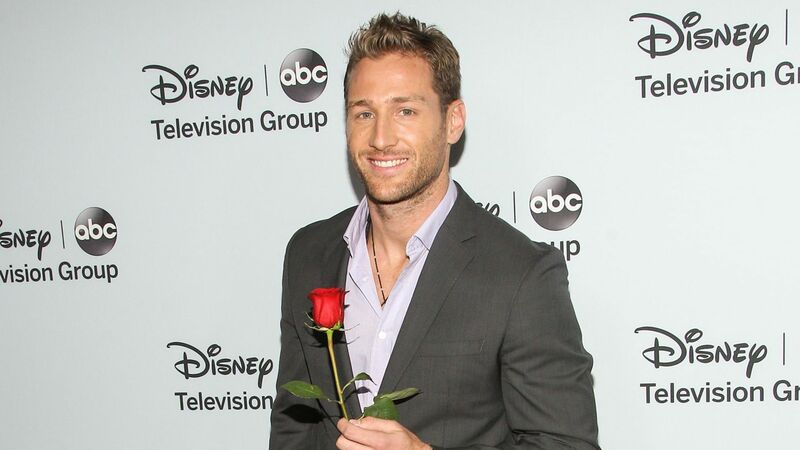 Juan Pablo Galavis of “it’s okay, it’s okay” Bachelor notoriety admitted to Us Weekly that he’s trying to “trick” his wife into getting pregnant. Really. “I am trying to find a way to trick [her] into getting pregnant. I want to have more children,” Galavis told the outlet at WE Tv’s Hustle & Soul event on March 28. It’s not okay, Juan Pablo. Reproductive trickery is never okay, sorry not sorry. The ex pro soccer player has one child, Camila, 10, with his former girlfriend Carla Rodriguez, and has been married to Osmariel Villalobos since August 2017. Galavis was the much-maligned Bachelor of season 18 of ABC’s hit series. He split with “winner” Nikki Ferrell only seven months after presenting her with his final rose. We’re thinking Nikki dodged a real bullet there. Let’s see how far that “shared understanding” goes if Galavis “tricks” Villabos into getting knocked up. We’re thinking that might put a strain on their new marriage. Truly — messing with your partner’s birth control and taking reproductive matters into your own hands without consent is never okay, and never will be.